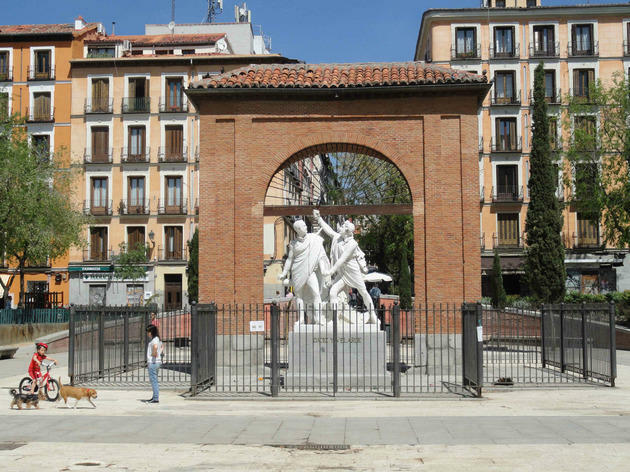 From the centre of La Movida Madrileña to the trendiest district in town, Malasaña has been through quite a lot of changes in the last few decades. 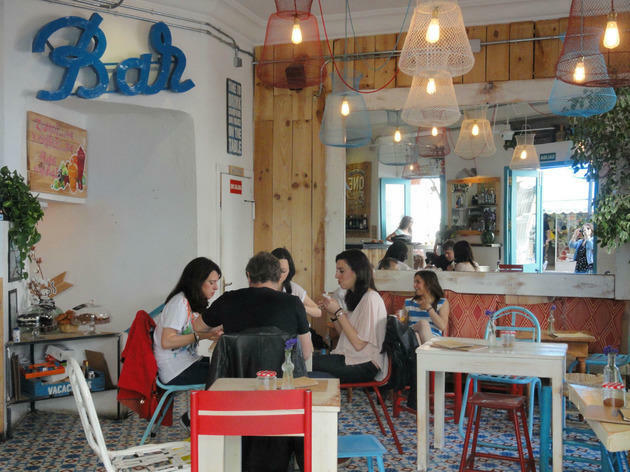 Today modern restaurants and second-hand shops live alongside traditional bars and markets people have been going to for ages. 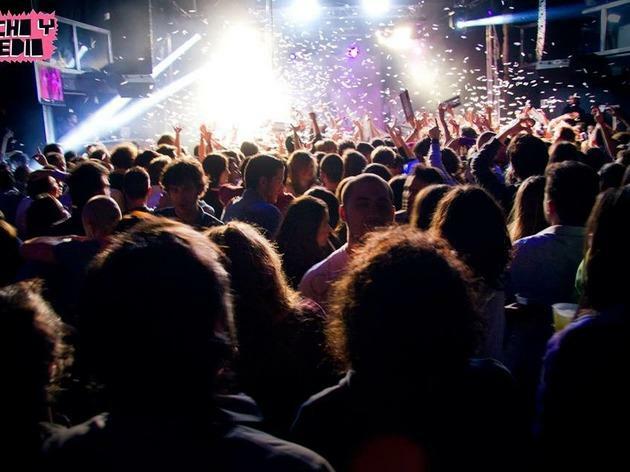 It's also one of the most popular nightlife areas in the city. 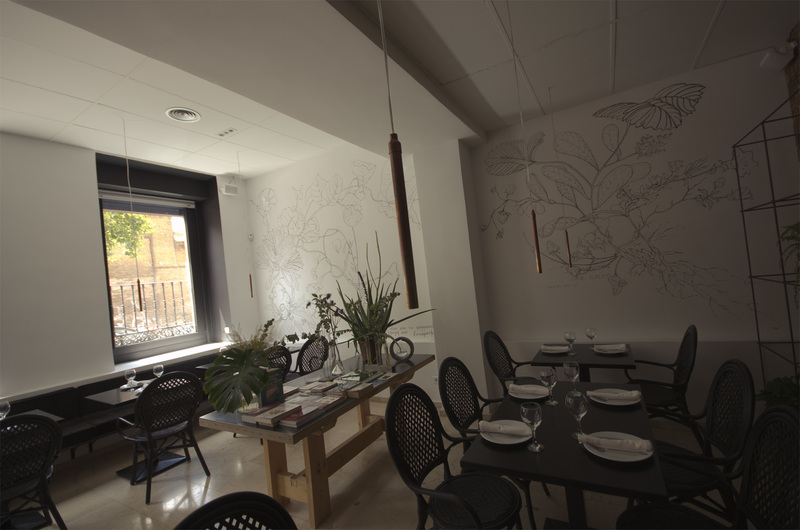 If it’s in style, you’ll find it in Malasaña. It used to be a district where the grannies and granddads met in the street and gossiped about their neighbours. Then the hipsters showed up, and rents increased, bikes took over and bakeries started charging double for muffins; bars switched from toothpicks and those little serviettes that don't absorb anything to building in huge windows and owners providing chairs and tables inherited from those grandparents they ran out of the neighbourhood (and now it's vintage furniture!). 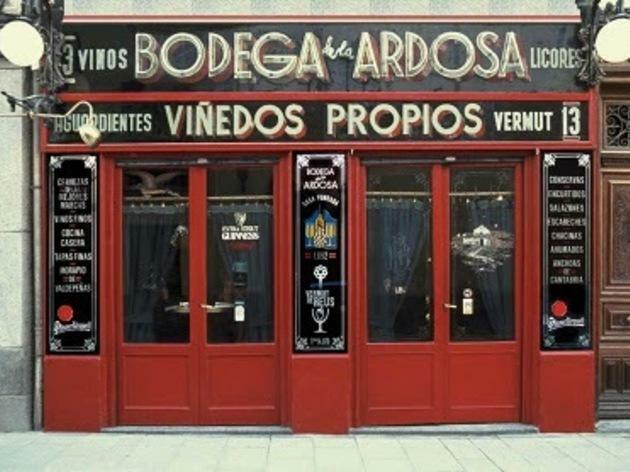 Luckily, and far from these stereotypes, the classic 'ancient', 'cheap', 'old-man' bars in the area have survived by not changing at all, including Palentino and Los Hermanos Campa. 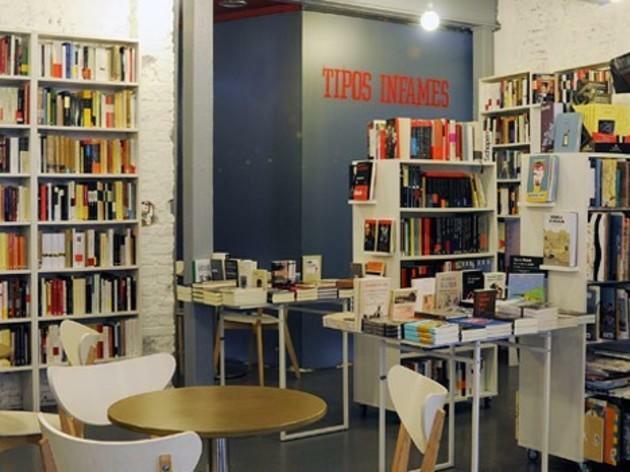 Similarly, traditional bookshops and brave record stores have kept their spots in the barrio. 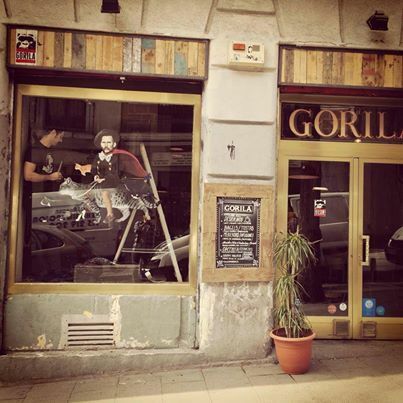 Malasaña is one of the most popular areas to go in search of some nighttime fun. 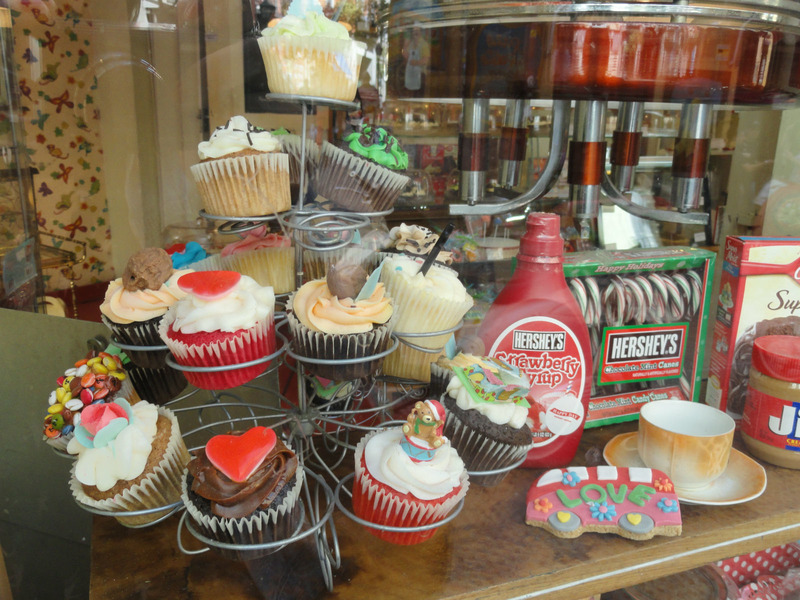 Its streets are lined with a variety of spots with all kinds of music drawing in diverse crowds. 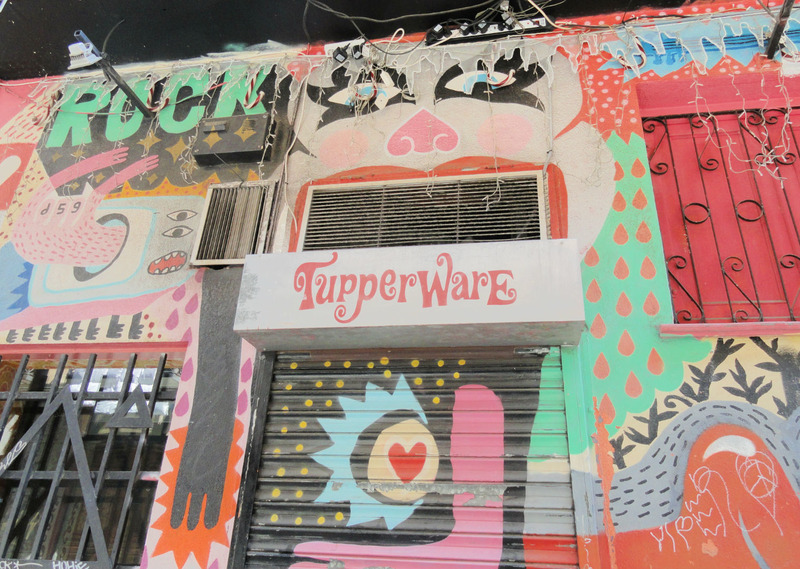 Metalheads will feel at home at the dark Rey Lagarto, with mini 'calimochos' (red wine mixed with Coke) at a good price; those nostalgic for La Movida days flock to TupperWare or El Penta. While the choosier punters prefer a (pricey) beer at a spot like Kikekeller, anyone looking for a riskier option might get a cold beer at a shop and drink it in the open air of Plaza del Dos de Mayo or Plaza San Ildefonso – though this practice seems commonplace, it's not actually legal and you can face a fine. 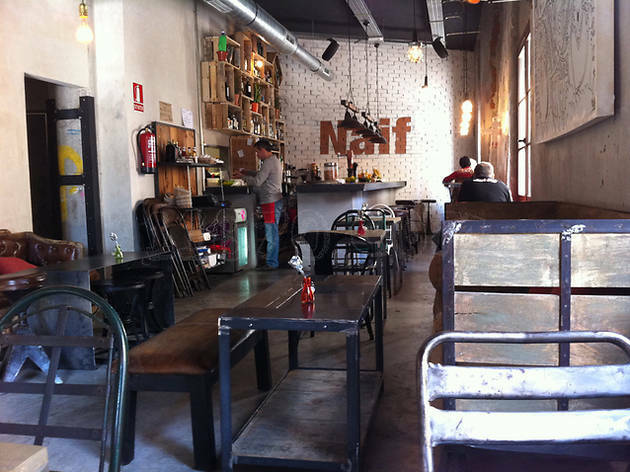 Whatever your musical taste or preferred surroundings, you're sure to find the perfect spot for a tipple in Malasaña. The graffiti in this neck of the woods has not only survived city cleanings but it is treated as art. And it truly is. 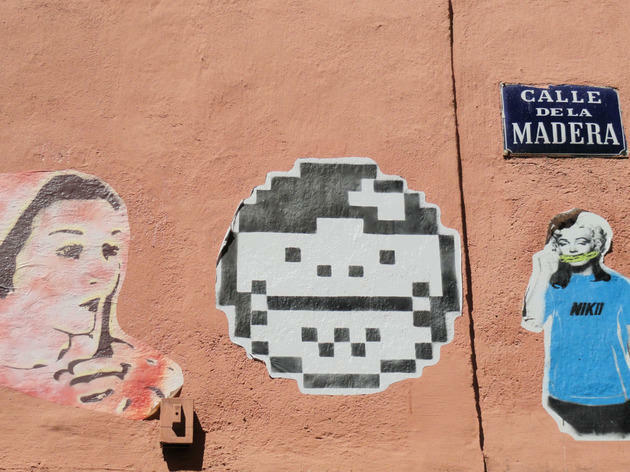 From the metal shutters of closed restaurants to the corners of ancient buildings, this art is very much a part of the streets of Malasaña. 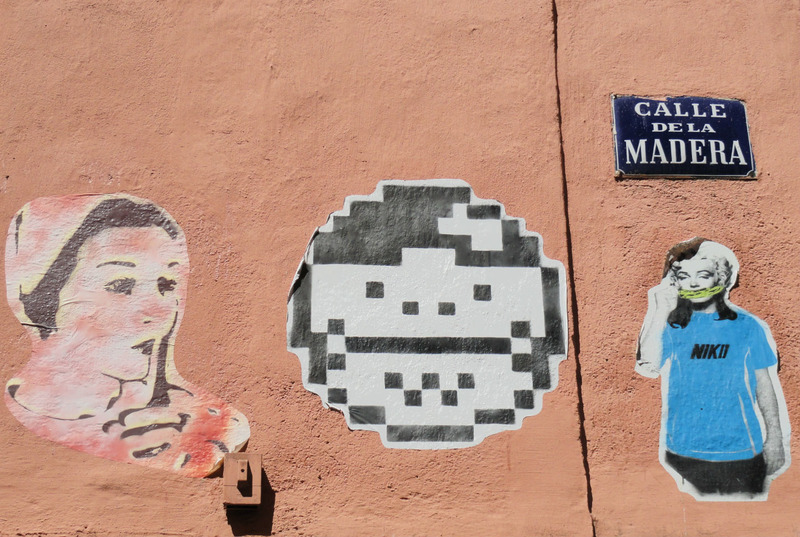 So much so, that groups such as the Madrid Street Art Project have organised tours to show off the best works that decorate the neighbourhood. 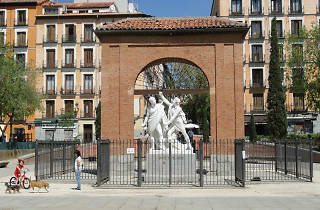 There are many art associations and small galleries in this area as well. 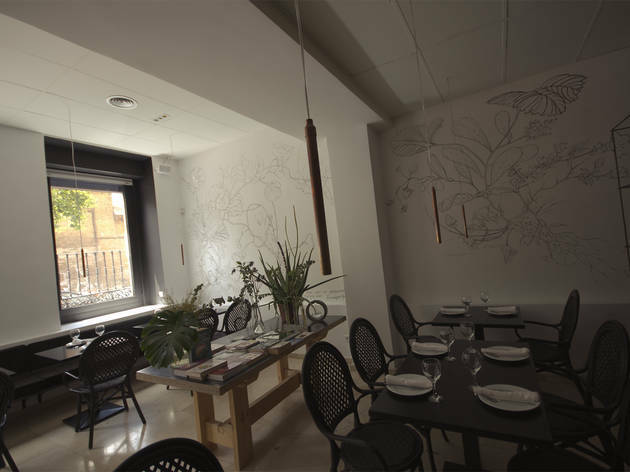 It seems like nearly every week a new restaurant opens in Malasaña, or it's a gastropub, which is just a new name for a place that charges €3 for a croquette. Most of them offer a Sunday brunch, let you bring your pet, and give you a place to store your bike inside. 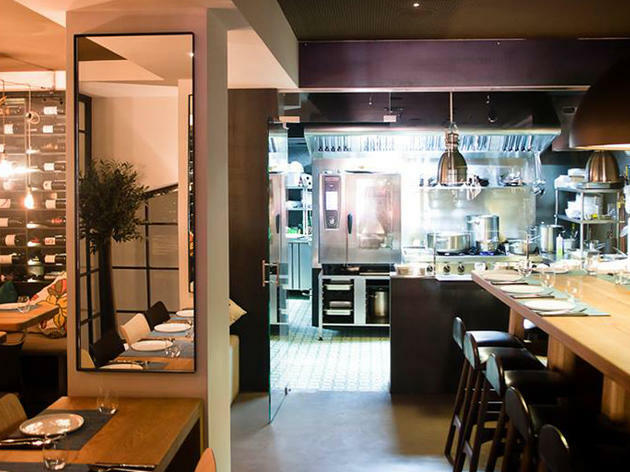 Market fresh or fusion dishes are on the menu, and the décor is usually an industrial design base, with armchairs, mismatched wooden tables and chairs, exposed brick walls, wide silver pipes on the ceiling, and lamps made of just a cord and a bulb. 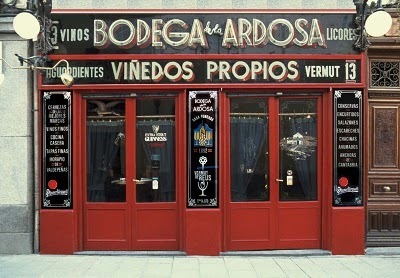 If you take a good look around, you'll also find good old-fashioned tapas bars as well. 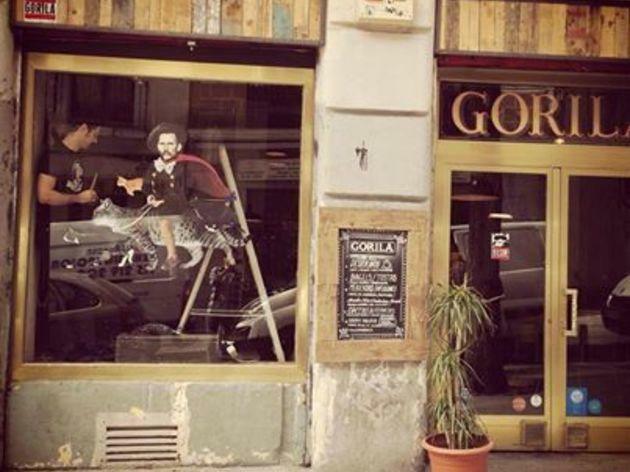 The pleasant and didactic owner of this restaurant, Yorgos Ioainnidis, will tell you all about the advantages of raw veganism. The dishes here contain not a trace of eggs or flour and cooking temperatures never exceed 41 degrees in order to preserve the properties of the ingredients. The result is fresh, tasty and healthy dishes. Newcomers will be surprised at the moussakas, pasta and pizzas. And there are also some excellent juices. 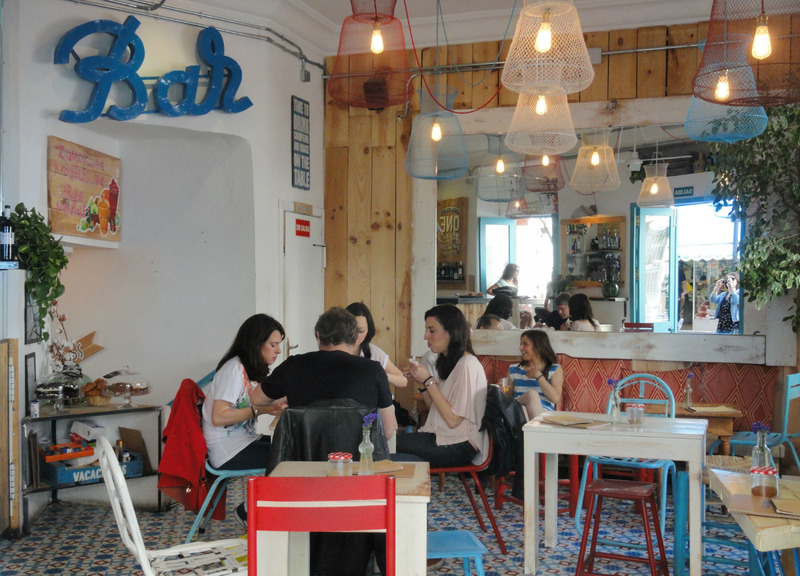 Located on one side of the bustling Plaza de San Ildefonso, this friendly place serves hamburgers and sandwiches to the neighbourhood’s modern set, who use it as a meeting place. 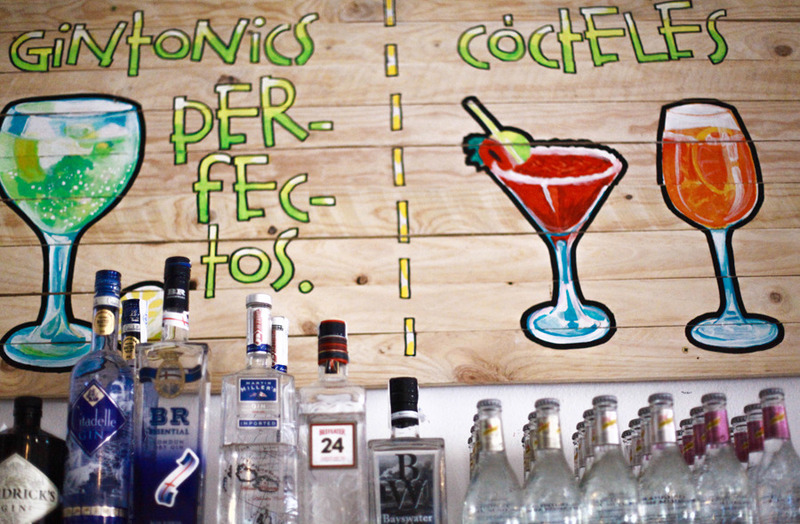 Vintage decor and a pleasant atmosphere where you can sample a Mexican dish or just have a drink. 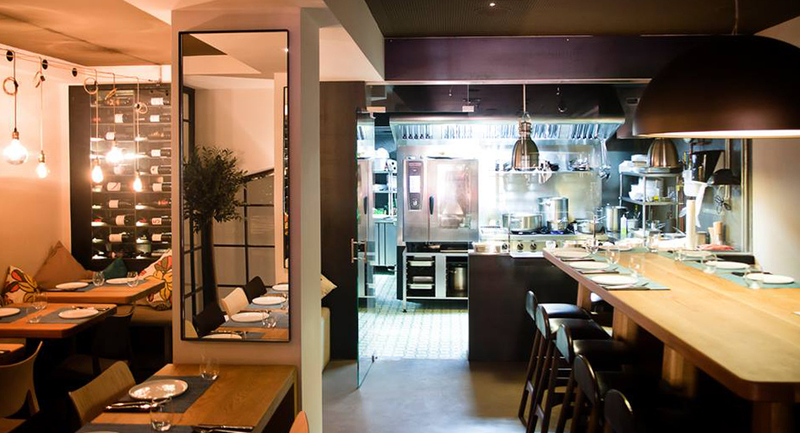 Located in the heart of Madrid’s trendiest neighbourhoods, this restaurant, which balances sophistication and vintage looks, serves dishes that combine flavour and creative touches. Two convincing examples are their tuna teriyaki with textures of mango and their butter fish couscous. There’s also a lower floor where you can have an after-dinner drink. A favourite for aperitifs and early afternoons, lined with old dusty beer bottles. Draught beer on tap to wash down a small dish from the attractive menu – the Spanish omelette is justly famous. Ducking under the counter you’ll find an intimate bar-room. 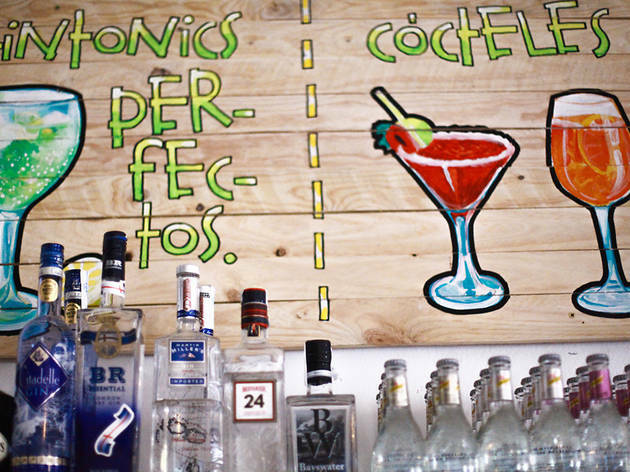 Caipirinhas, mai tais, 'romantic' or 'daring' natural fruit cocktails, Bombay Sapphire gin & tonics… This spot beating in the chest of Malasaña fills up at weekends with Madrid locals longing for the beach. Its walls are covered with pictures of idyllic summer scenes you can get lost in while sipping on something exotic at their wooden tables or sitting on a colorful chair. The floor, the poufs and the pieces of cloth have an ethnic touch that goes well with the Nordic and sober style of the light wood shelves. The modern and fresh ambience is enhanced by a young clientele. 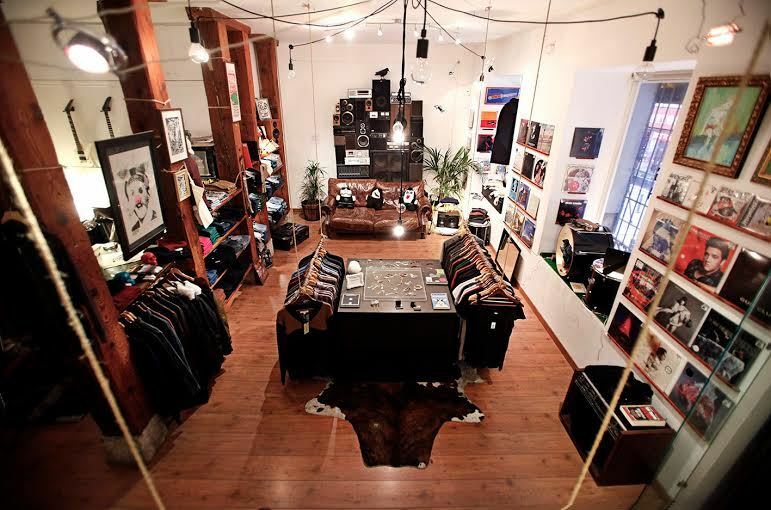 A large variety of vinyl records covering all styles, books, clothes and accessories by brands like Cheap Monday, Dr. Denim and Monkee Genes stand out in the shop window of Cuervo Store, one of the top music shops in Malasaña. 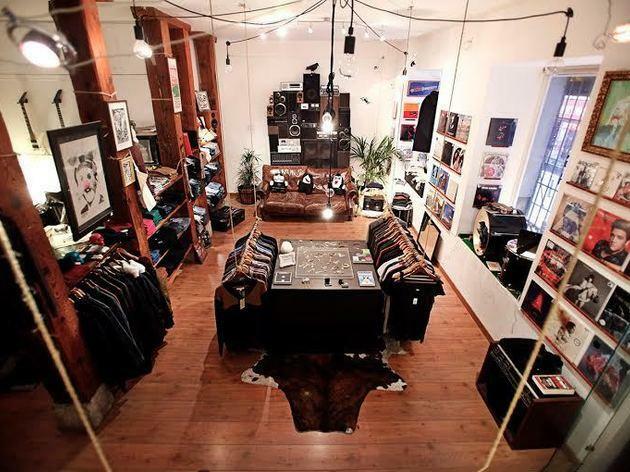 Open since 2010, the shop is part of the Holy Cuervo project, an independent group of music agents dedicated signing and managing musical artists, labels and events. There are frequent free exhibitions and concerts on the premises. 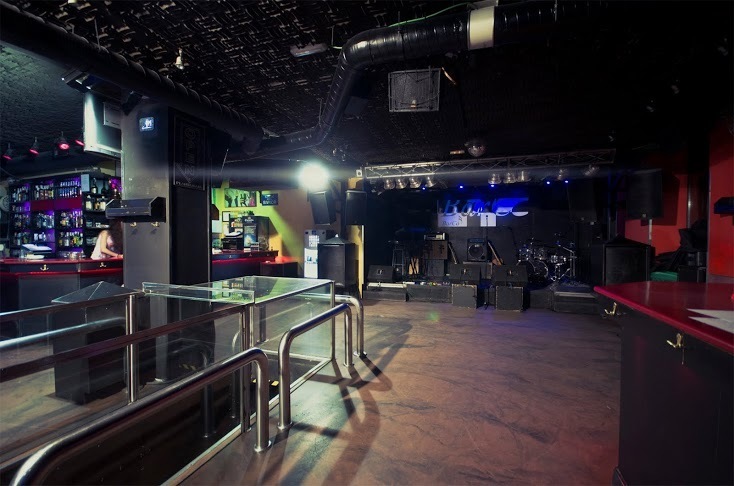 The fact that this is one of the best-known nightclubs in Madrid means that you’ll often find queues at weekends. But the wait is worth it. 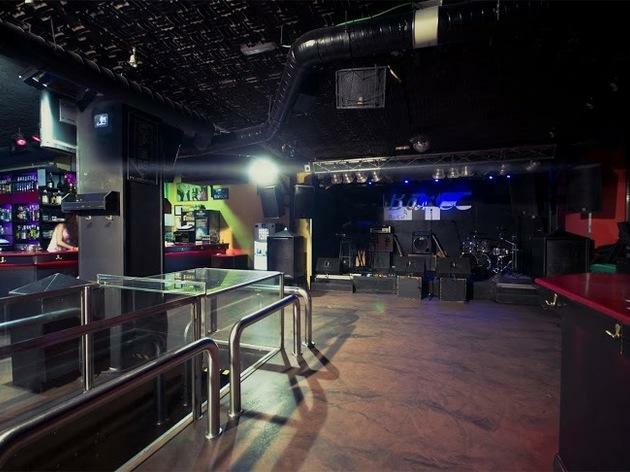 The great acoustics, variety of styles, two ambiences and great music make Barco the go-to venue in Malasaña. It’s the perfect place to finish off your night out in the centre. 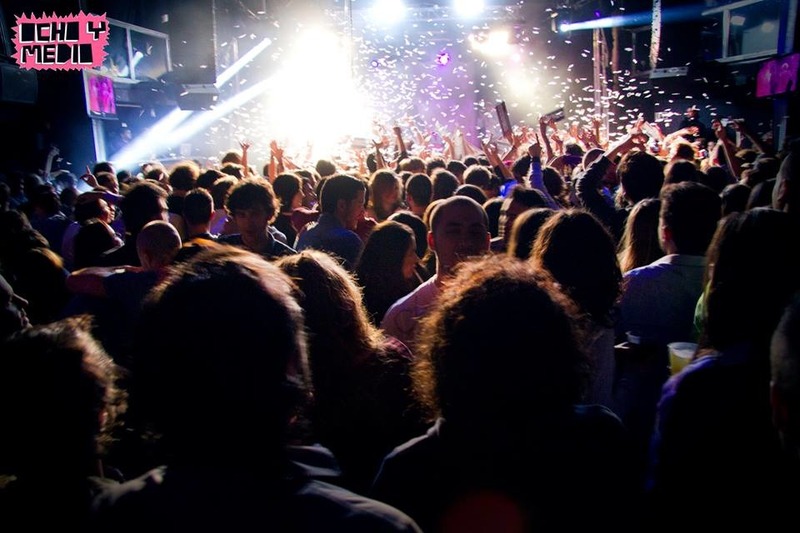 They schedule frequent concerts, and the Friday and Saturday DJ sessions are always popular. 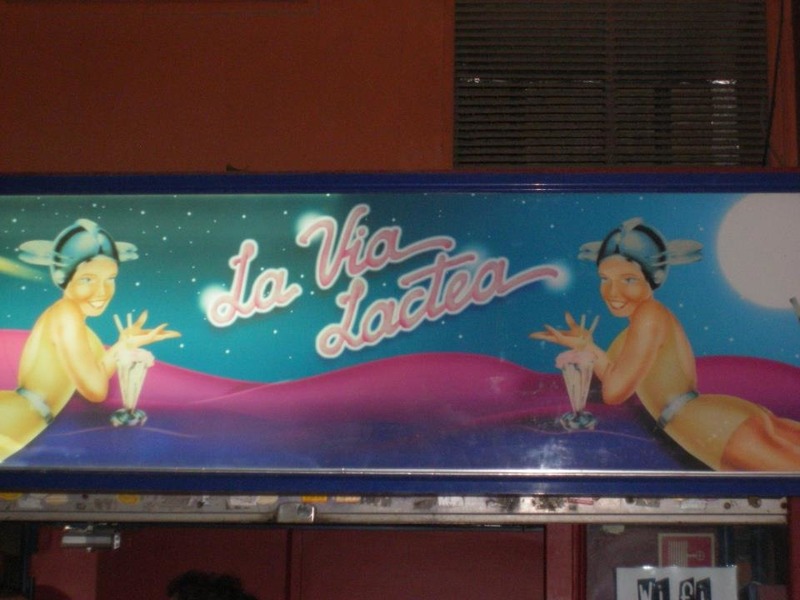 This is something of an old glory on the Madrid nightclub scene, which shot to fame in the 1980s on the back of the Movida Madrileña and is still wearing a certain nostalgic halo. 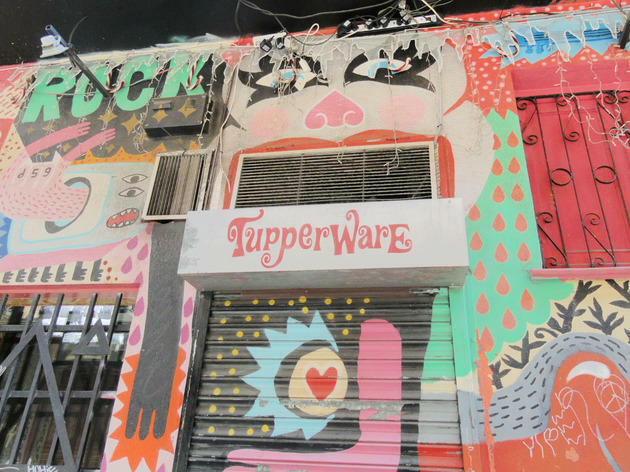 Its graffiti filled walls are run down and give it a louche, rock and roll touch. It’s divided into four different areas so it doesn’t tend to get too full and you’ll usually have room to move around (and breathe). The clientele is a very diverse mix of thirty year olds, but you can find everything from veteran rockers to youngsters looking for music from another time. There’s also a pool table, though it’s fallen into disuse.